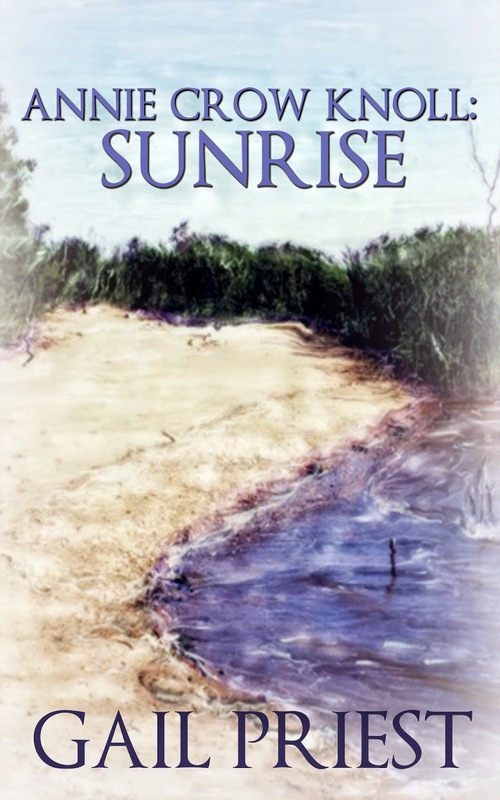 Susan Heim on Writing: Annie Crow Knoll: Sunset, by Gail Priest: Giveaway for a Paperback Copy! Annie Crow Knoll: Sunset, by Gail Priest: Giveaway for a Paperback Copy! Return to Annie Crow Knoll ... a place where people come to restore their spirits, heal their pain and reclaim their lives. When near-tragedy strikes, though, Nate is forced to return to the one place he hopes may save his wife: Anne Crow Knoll. There, surrounded by the love and support of his mother, their friend Packard and Beth Ann, Nate and June face their doubts and fears about themselves, their marriage and their future. In the beauty of this Chesapeake community, they find hope and healing.